Better performance, more versatility, lower costs, wider cabin space and a vastly superior service network. 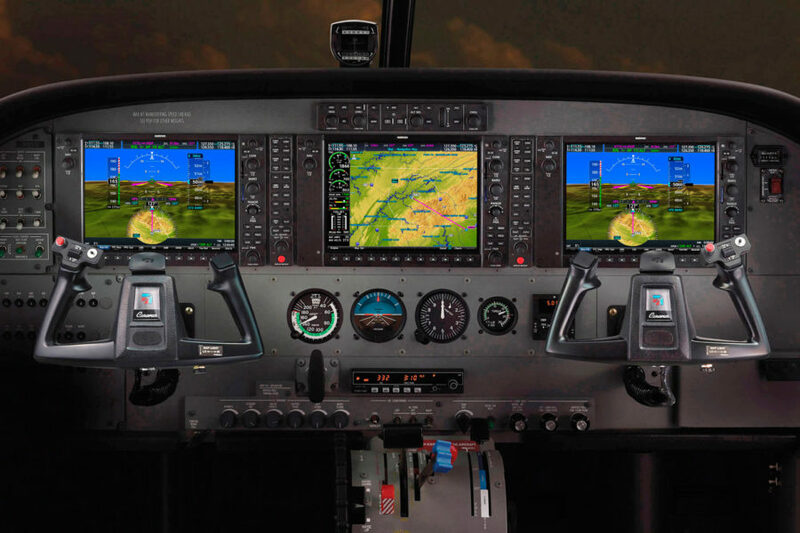 This single-engine turboprop rises above the competition in every way. Designed for explorers and business travelers alike, the Cessna® Denali expands your destination possibilities.